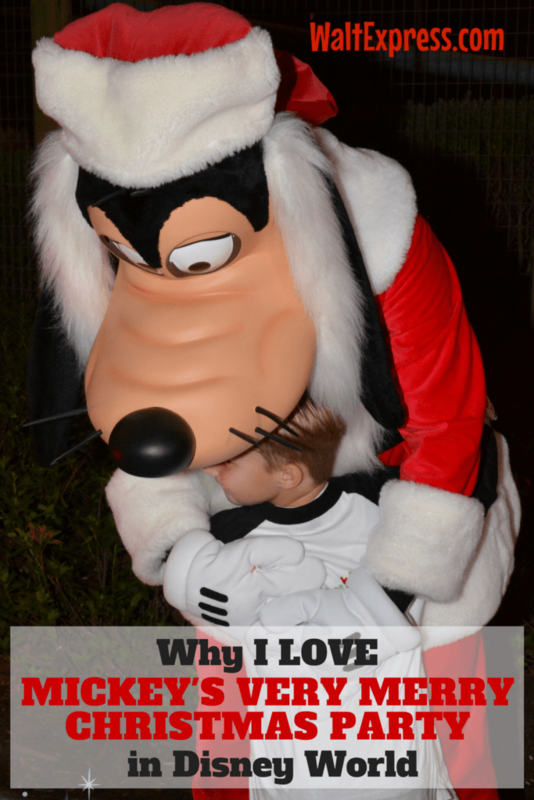 Why I LOVE Mickey's Very Merry Christmas Party & You Should Too! Mickey’s Very Christmas Party is a truly magical experience that will surely have you anticipating Santa! 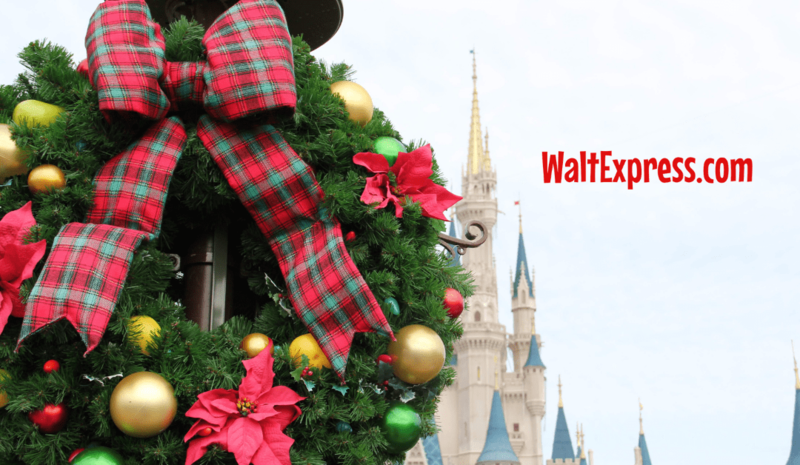 Find out Why I LOVE Mickey’s Very Merry Christmas Party & You Should Too! I was fortunate to get to visit Walt Disney World Resort for the Christmas holidays. This was my first time going for the Christmas holidays. I was advised by my other Disney fans to purchase the extra ticket for Mickey’s Very Merry Christmas Party. I did not know much about the party prior to going, but now that I have gone, I want to return every year! Here are my top reasons for attending Mickey’s Very Merry Christmas Party. 1. Smaller Crowds: Because this is an extra ticketed event, Disney World will limit the amount of tickets they sell. This allows for a more intimate experience at Magic Kingdom, which at the holidays is very rare. Although it is a special ticketed event, you do not have to purchase a park ticket that day, you just cannot enter the park until the evening. Currently, Disney World allows earlier admission prior to the 7 pm start time. This can always change, but you can enter in the Magic Kingdom as early as 4 p.m. with a party ticket. I never want to have a disappointed Disney fan! 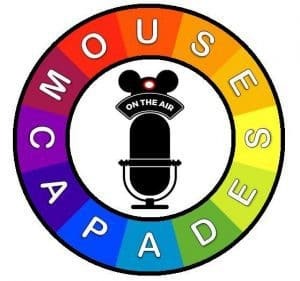 With that being said, if your little ones can’t hang on until the end of the night for the parade and show, you can use the earlier hours to ride some of your favorite Magic Kingdom rides that are open. My family loves getting to go from ride to ride without the wait! 2. 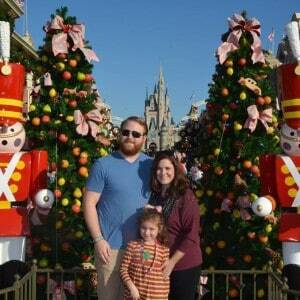 Specialized Christmas Parades and Shows: I am a self-proclaimed Disney and Christmas fanatic! When these things are combined, I am one happy camper! I would suggest if your little ones can hang on until the end of the night, you will get much smaller crowds at the second round of parades and shows. 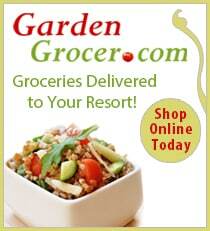 They will run the parade and the Christmas show twice throughout the party. There is truly no better way to experience the magic of Christmas then when combined with Disney magic! 3. 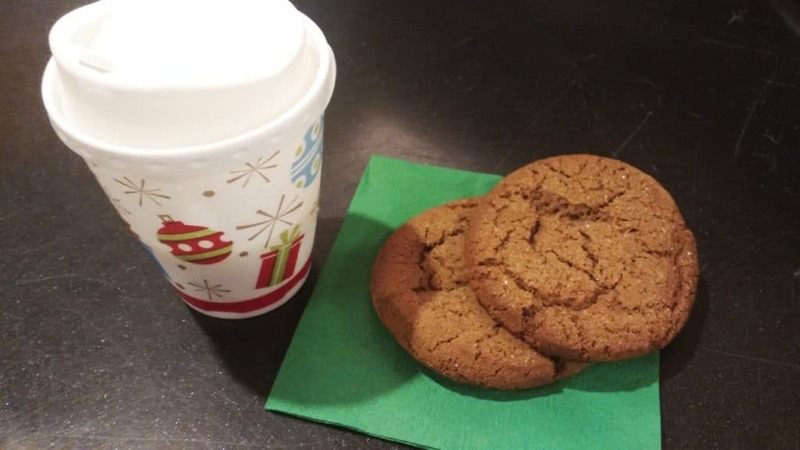 Free Christmas treats and Hot Chocolate: When you pay for your Mickey’s Very Merry Christmas Party ticket, it includes the sampling of many specialized Disney treats, such as cookies and hot chocolate. The map outlines the places that you can get the treats, and it is a very quick process. There is nothing better than getting free cookies while listening to Christmas music! Mickey’s Very Merry Christmas Party map is very easy to use and specialized every year for the party. I kept ours as a keepsake since it’s the only time you can get one! 4. Special Character sightings and Seasonal attire: During Mickey’s Very Merry Christmas Party, there will be some free-standing characters that you can meet and greet, and many times they are in their special holiday attire. I loved seeing Minnie in her Santa dress! My husband loved getting to see Jack Skellington as part of the Christmas event! All in all, Mickey’s Very Merry Christmas Party is the best way to experience all the magic that Disney has to offer at Christmas. I truly believe that nothing can top getting to experience the Christmas season at Walt Disney World. 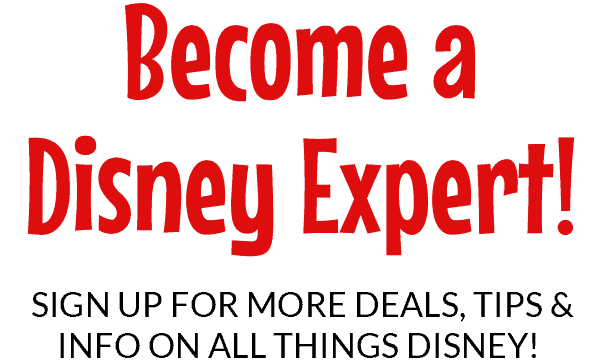 I just love to see everyone get the most out of their experiences at Disney World. My hope is to share my love of the holidays when visiting Disney World! 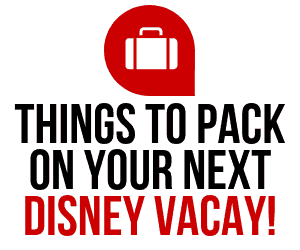 Find MORE Holiday fun in the Top 5 Must Do’s in Disney World!